Inspired by our Prime Minister Sh. 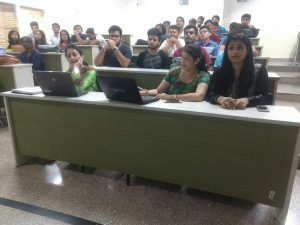 Narendra Modi drive “Swacch Bharat-Swacch campus”, and under the able guidance of Dr. Naresh Grover,Dean-FCA and Dr. Rashmi Agrawal, HOD-FCA, Faculty of Computer Applications launched a “Swacch Kaksha :Swacch Soch” drive on 8th September 2017. All the students of MCA, BCA and B.Sc. 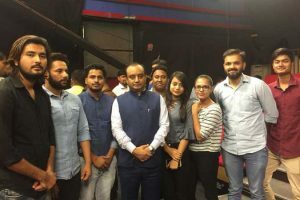 (IT) participated with full vigour and enthusiasm. 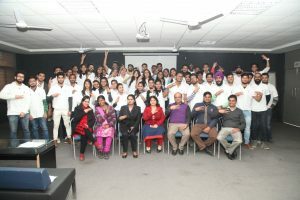 The students sweared in as the “Swacchta Ambassadors” and promised to promote and maintain cleanliness where ever they go. 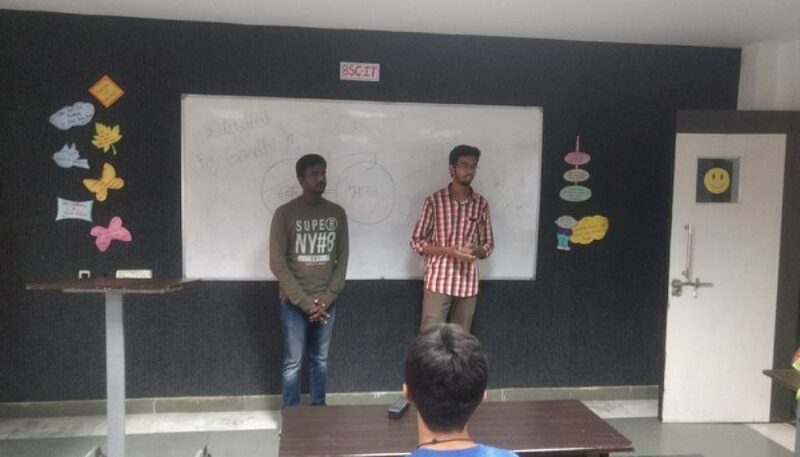 Taking this initiative a step ahead, students of FCA decorated and cleaned their classes and presented their thoughts on “How a student can contribute to Clean India initiative” through a presentation, thereby encouraging hygiene and sanitation among fellow beings. Class Coordinators explained students about the need to keep the surrounding clean to keep illness at bay. 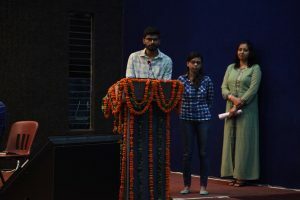 A panel of three judges comprising of Ms. Anupama Pankaj, Dr. Shaveta Bhatia, Dr. Sonal Pathak visited each class and judged the cleanliness and the thoughts of the students. 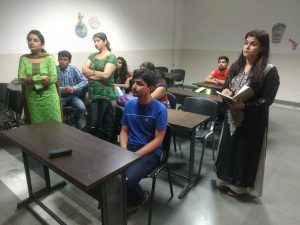 All the classes participated with full enthusiasm and amongst them BCA I B, was declared the best class with their out of the box and innovative ideas to contribute to Clean India Drive.